Please send me a convo before purchasing to ensure that there's enough time to process your order. I will create a Custom Listing according to what you and I have spoken and agreed on. You will be receiving a link to your Custom Listing. Please don't place your order through this listing. Handmade with the best archival quality papers and card stock, fanciest ribbons and twines, and finished with metal eyelets to string. 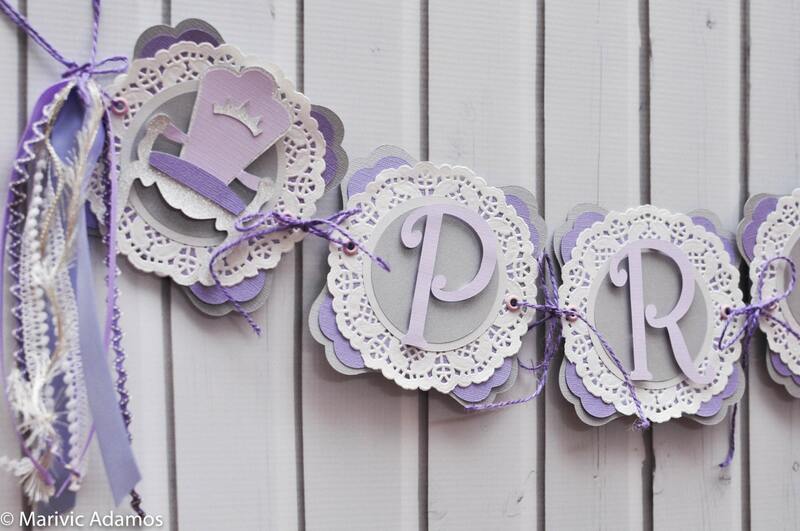 The banner can be reused and even rearranged for later decorative uses. Let's convo on the materials to be used... 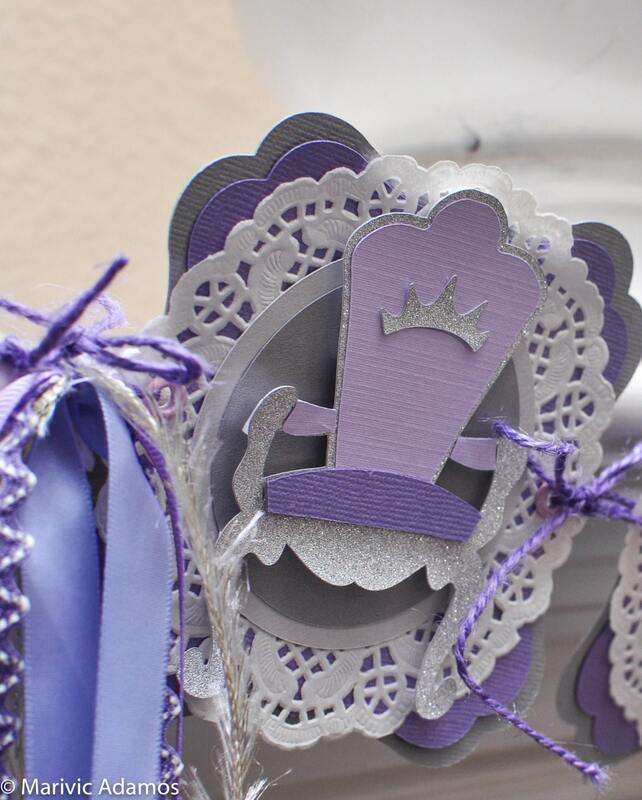 I can provide pictures of the trimming elements such as the papers/card stock, ribbons, and cutout shapes. I hope this will help you plan out your event easier. 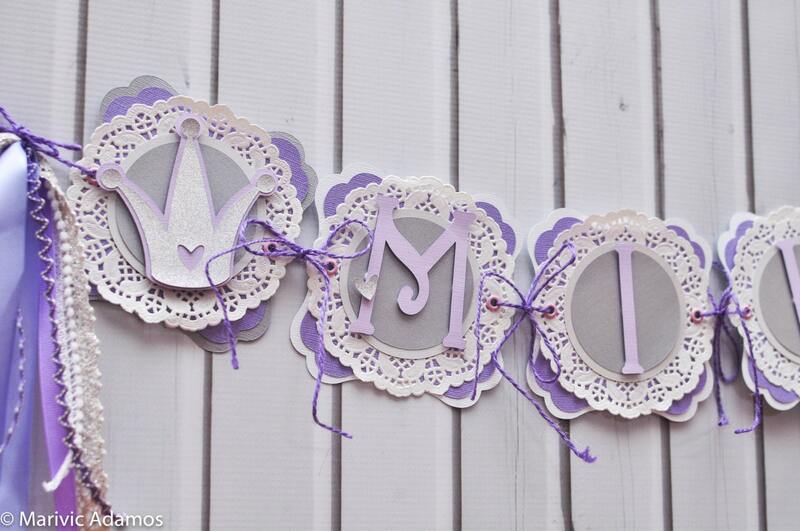 Colors, embellishments, letter fonts are customizable. Number of Pennants: from 5 to 7 pennants for the $30.00 basic price). 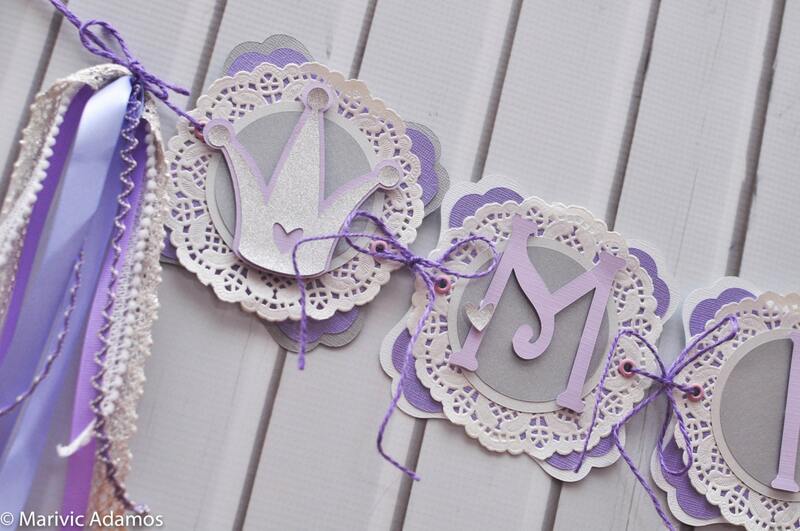 This includes detailed spacers with designer ribbon embellishments, cutouts, paper flowers, etc . Turnaround time will coincide with your cookie order (if ordering with). Shipping cost will be charged on banner only orders. 1. Before checkout, PLEASE convo with me. 2. Upon checkout, please write this info in the notes to seller box. This will make it easier when processing the banner, as this info will be printed out with your receipt. The banners can ship internationally. Yay!